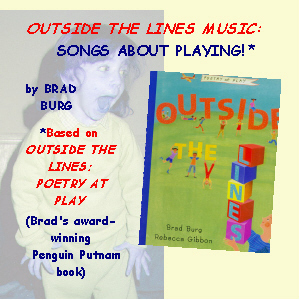 This CD builds on the book Outside The Lines: Poetry At Play, turning its "concrete" graphic style into the musical equivalent. 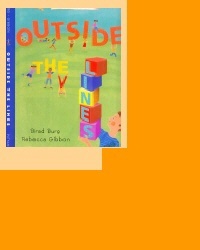 In the book, poems graphically evoke various play experiences. Similarly, the songs based on it use music to suggest the actions, excitement, and fun of a wide range of play activities. 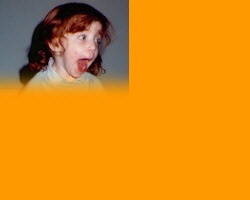 You can see how this works--look at the graphics and listen to the songs--by clicking HERE.